May is one of the best times of the year to visit Maui. The island itself is literally blooming with bursts of plumerias, hibiscus, and ginger. Winter storms are a distant memory, and sunshine reigns supreme along the coastlines. Even better, May is part of Maui’s “shoulder season”, sandwiched between peak whale season and summer. Not only does this mean fewer crowds, but also great travel deals on airfare, car rentals, and hotels. By May, summer is quickly approaching on Maui. Trade winds blow steady on most days, particularly along Maui’s North shore. This keeps things cool, but also means that you’ll need to plan your ocean-based activities for the early morning. Maui’s leeward coastlines tend to be quite sunny and warm. Ocean temperatures average in the mid-70’s. 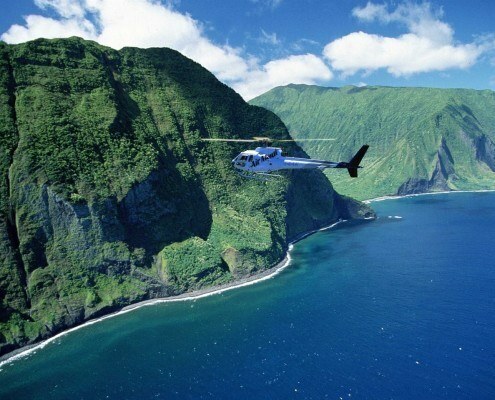 Take in Maui’s lush, springtime colors and flowing waterfalls with a helicopter ride across the island. The bird’s eye views promise to be stunning. With shoulder season in full swing, you’re sure to find some good deals. There are few things more romantic than enjoying Upcountry Maui’s breathtaking views while surrounded by 55,000 lavender plants. 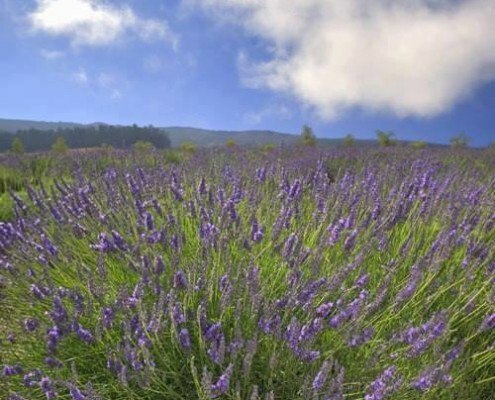 Admission to Ali’i Kula Lavender Farm is just $3 for adults. For an extra special occasion, book the Gourmet Picnic Lunch. 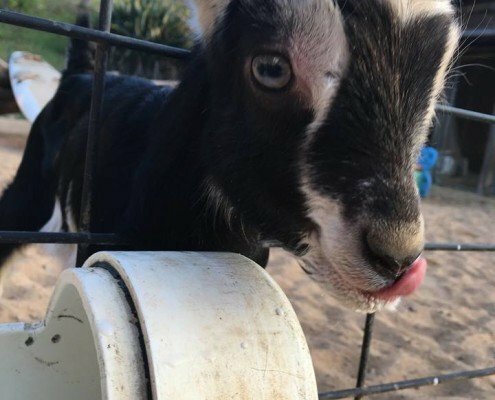 Tours at Surfing Goat Dairy are fun, educational, and only $8 for kids $12 adults. Not to mention, the kids will get an absolute kick out of seeing the goats. “Grand Dairy Tours” give you the chance to try your hand at feeding and milking the goats, and even sampling the cheese. 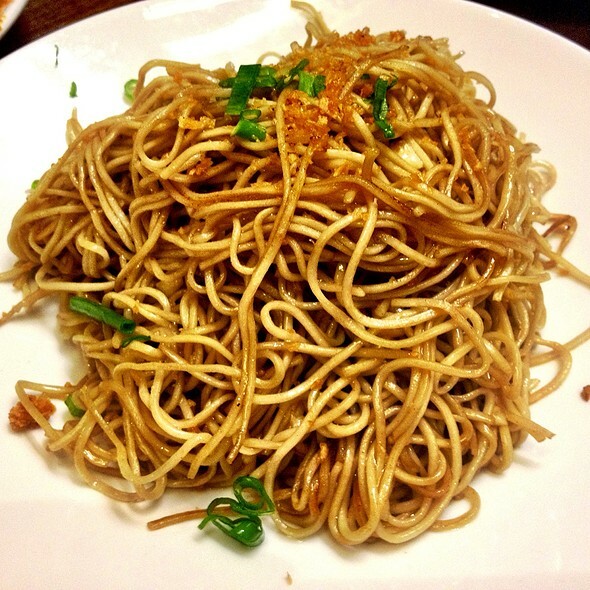 Serve up an extra special main dish for Mother’s Day this year with Garlic Noodles, recipe courtesy of Executive Chef Dylan Montano of Star Noodle. 1. Sautee fresh garlic in garlic oil, let sweat for 1 minute. 2. Add noodles, let heat through. 3. Add seasonings- dashi, soy sauce and toss together to incorporate. 4. Garnish with fried garlic and green onions. 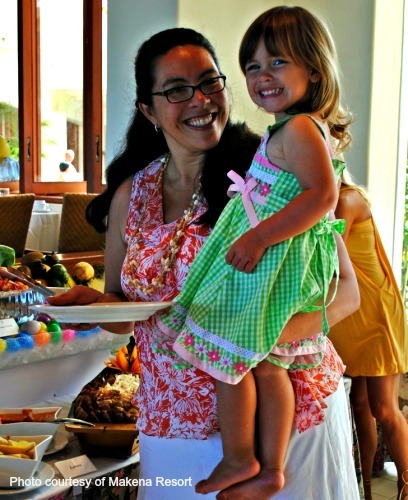 There’s no shortage of ways to make your mom feel special on Mother’s Day, especially if you’re on Maui. Treat her to a special spa pampering or a relaxing day at the beach. Here are some ideas to help you plan the perfect Mother’s Day celebration. For last minute gift ideas, check out Seabury Hall’s Annual Craft Fair. Gannon’s (9am – 1pm) $50 adults, $19.95 children (6-9), children 5 and under free. 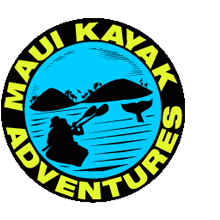 Ka’anapali Beach Hotel (9am – 1pm) $48 adults, $25 children (6-12); children 5 years & younger free. Swan Court – Hyatt Regency (10:30am-2pm) $69 adults, 35 children (5-12); children 4 years and younger free. 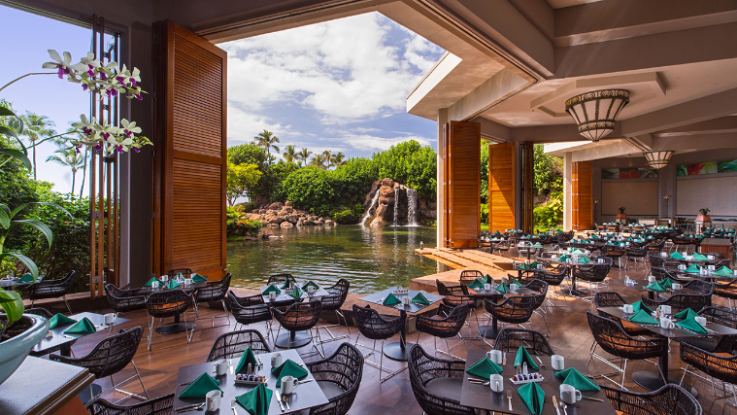 Seascape Ma’alaea Restaurant (9:30am-3pm) $39 adults, $20 children (3-12), seniors (65+) free. May 1st marks Lei Day, one of Hawaii’s most unique traditions. Celebrated across the islands for over 85 years, Lei Day celebrates the Hawaiian custom of making and wearing lei. 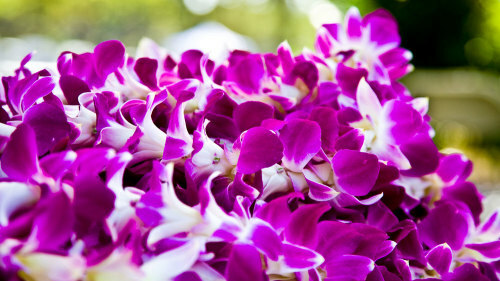 Lei can symbolize love or friendship, or as a means of honoring a receiving individual. Lei Day festivities are held on each island and typically feature lei-making demonstrations, lei contests, hula, Hawaiian music, and even a Lei Queen and her court. Many of the larger hotels and resorts throw Lei Day celebrations that are typically free and open to the public. Maui Historical Society will be hosting its Lei Day Heritage Festival on May 1st at the Hale Hōʻikeʻike at the Bailey House in Wailuku. 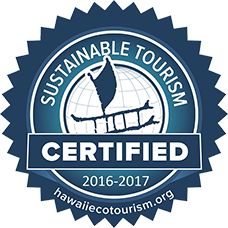 Includes free museum tours, arts and crafts workshops, food, music, and lei contest. 10am-4pm and free. 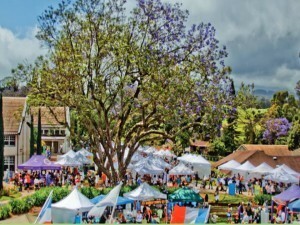 Highlights: Springtime on Maui isn’t complete without Seabury Hall’s Annual Craft Fair. Boasting over 100 artists and crafters, keiki games, a silent auction, live music, and pony rides, this seasonal highlight is fun for the whole family. Enjoy tasty treats from “Restaurant Row”, featuring the culinary delights of local Maui chefs. The kids will have a ball on the giant water slide and taking their turn on the pony rides. 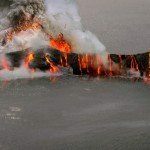 This is one of the most popular springtime events on Maui, and you won’t want to miss it. 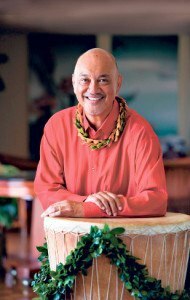 Proceeds from the event support Seabury Hall’s financial aid program. Also, a great place to grab a last minute gift for last-minute Mothers Day gifts! Admission: General admission tickets are $65 in advance and $75 at the door. VIP tickets are $120. Purchase Tickets: MACC Box Office at 242-SHOW (7469) or visit MauiArts.org. 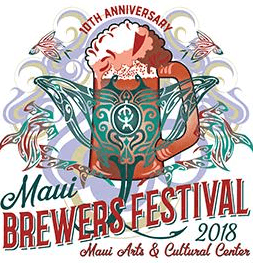 Highlights: A yearly favorite, the 8th annual Maui Brewer’s Festival will feature 40 different breweries exhibiting high-quality, craft beers from across Hawaii and the Mainland. Enjoy unlimited pupus whipped up by local Maui chefs and live music by acclaimed rock artist Erin Smith. VIP Tickets are $120 and include a special “Happy Hour” from 2-3:30pm, along with festival schwag and ten 4-oz pours of beer. General admission entry begins at 3:30pm and includes eight 4-oz pours of beer. 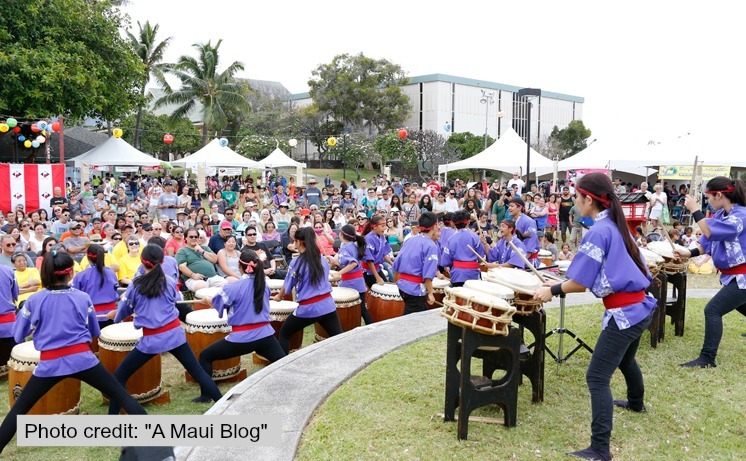 Highlights: You won’t want to miss Maui’s only Japanese festival, complete with traditional taiko drumming, delicious food, Japanese and Okinawan dance, demonstrations, and crafts. This immersive cultural experience is fun for all ages, and concludes with the community Bon Dance, an annual custom dedicated to honoring one’s ancestors. Highlights: Kick back and relax at this FREE outdoor concert. Don’t forget your blankets and beach chairs! 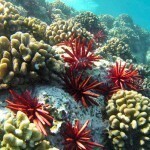 The series is sponsored by the Lahaina Restoration Foundation. Events are held on the last Thursday of every month. Maui Made Festival Every Sunday 9am-5pm Queen Kaahumanu Center, Kahului Local vendors showcase their Hawaii wares and crafts. Includes live music.